BULGARIA / VARNA / M-T EVKSINOGRAD DIST. 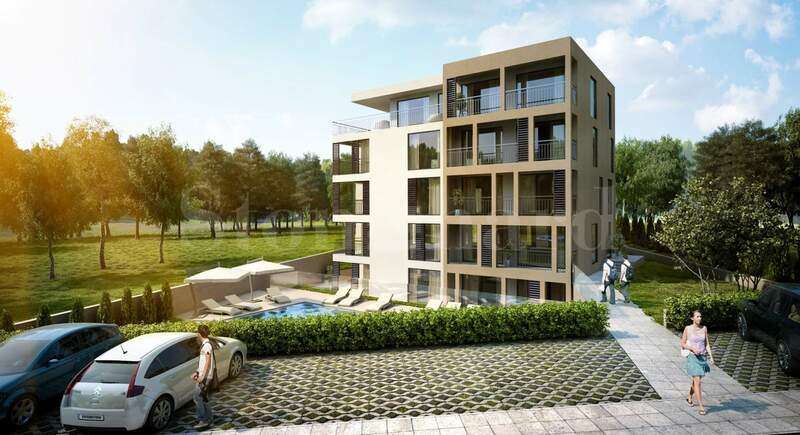 We offer you apartments in a new residential complex, situated in Euxinograde - one of the most prestigious areas near the town of Varna, 1 km away from the sea and 6 km from Varna city center, St. St. Constantine and Elena resort. 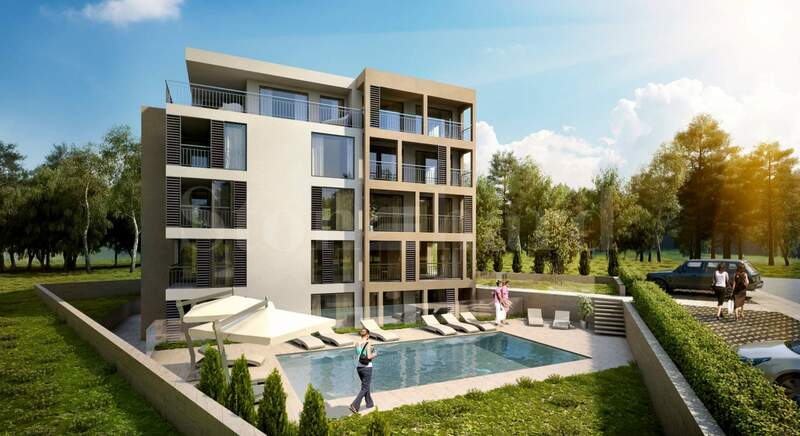 The property boasts with its location - in a green area outside Varna, near the Botanical Garden, and within walking distance to the thermal springs. It is located near the royal residence Euxinograde, bordered by the bay and surrounded by park with more than 310 species of plants. The development includes 3 buildings that are part of gated complex for permanent residence. The total building area is 3200 sq.m. The buildings are constructed according to the highest European standards. High quality materials and innovative technologies were used. Apartments for sale are ranging in size from 40 to 156 sq.m. There are penthouses on the upper floors. The total number of units is 34. Most of the units offer sea view. All apartments feature balconies. one kilometer away from the complex there is a botanical garden of Varna - great place for walk , picnic and recreation.